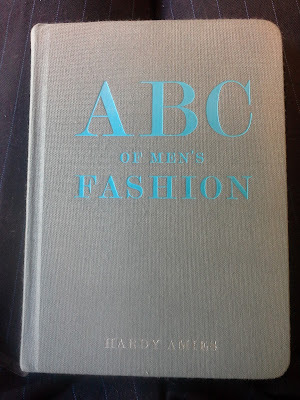 A colleague and fellow sartorialist recently lent me this book by Hardy Amies. I am not sure why I wasn't already aware of this book because I really think I should have. It is a lovely read and a book which I think should be essential for any aspiring or seasoned gentleman. 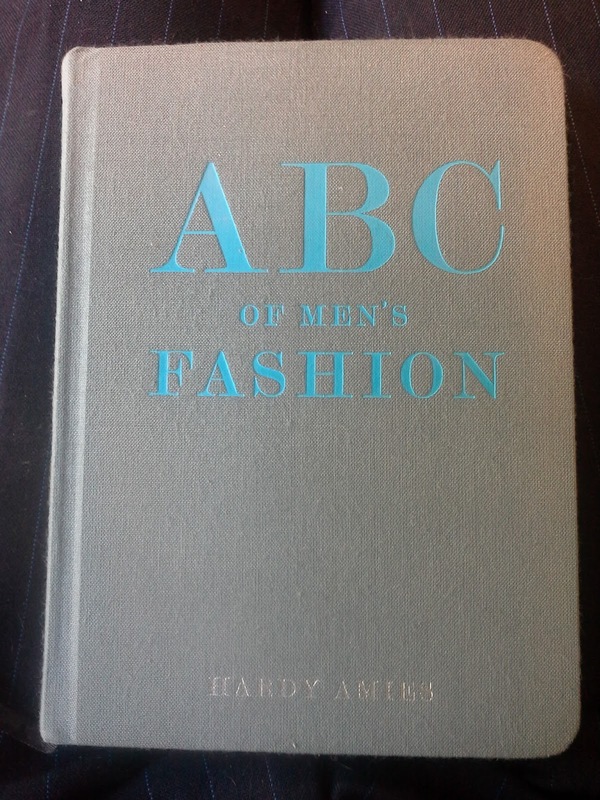 Hardy Amies' "ABC of Men's Fashion" is vital reading for any gentleman. It was first published in 1964 but the majority of the advice and information presented by Hardy Amies is still valid today. I can almost guarantee you will learn something from this book and it will give you invaluable advice on the art of dressing well. If not, you are incredibly well informed and probably have this book already.